Welcome to this week's EzyBusiness Weekly 5. The perfect material to recap the business events of the past week to help you develop your application exam skills. Interserve - Just how and why has the firm run into problems? What is the rescue plan? What impact will this have on Interserve's stakeholders? Nissan - Why is the firm relocating production to Japan? What are the external influences behind the move? Spotify - What does the firm's recent acquisition activity suggest about the company's strategy? 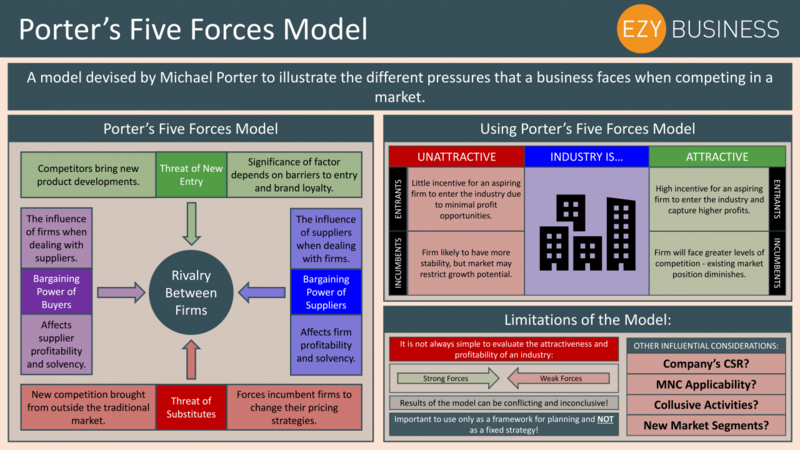 How does this apply to Ansoff's Matrix? Ikea - What type of innovation is the Swedish firm thinking about offering the market? What benefits will this provide the firm with if extended across its entire business model? Monster Beverages - What is the trademark row between the firm and Monsta Pizza? On what business grounds can forms of intellectual property be protected? For each topic, we have designed a question to help your students use the skills they have developed in class and apply them to real-world situations. 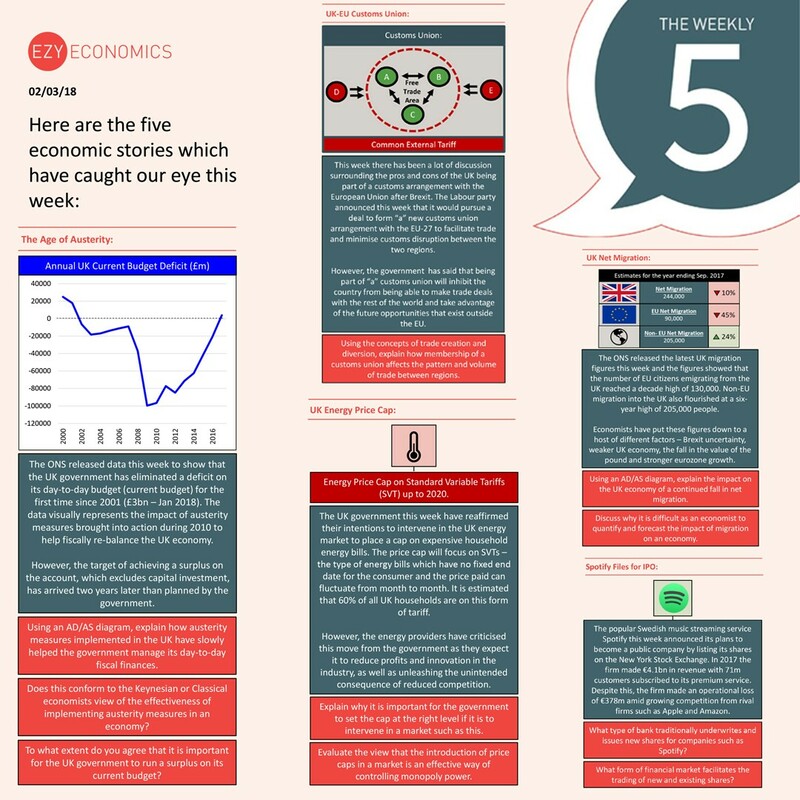 Stay tuned for further editions of the Weekly 5 released on Friday's during term time!